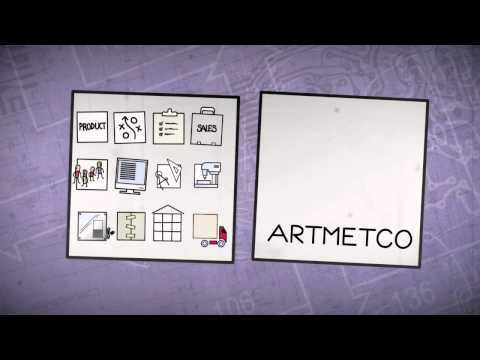 Artmetco delivers cost effective solutions. For over 80 years now, Artmetco is a leader in the manufacturing of high-tech complex systems and products. Our respected company has built a solid reputation of excellence in the industry thanks to the quality of our services, the care and attention of our engineering team and the culture of innovation and competence that have defined us from the beginning. Clients of all sizes rely on us for their steel construction and mechanical assembly projects, among others. Artmetco offers turnkey services to its clients comprising of complex equipment manufacturers. Our skilled engineers will work together with you from the design process to the product’s development, manufacturing, assembly and integration process. Artmetco also offers specialized services such as inventory management, prototyping and quality control. The solutions we provide are supported by our advanced processes and delivered by our team that works in a diligent and rigorous manner. Artmetco is a company offering high tech steel assembly services, product design services for high-tech OEMS and other services to a broad range of clients of all sizes. In order to continue to maintain a competitive offer and to sustain the demands of our clients, we have a presence on two continents: in Quebec, in North America and in the Chinese city of Suzhou, in Asia.